Read the full interview on GlamSalad! Horla received this week its fifteenth award for #BestHorrorFilm at the 2018 Cowichan Valley Film Festival. It also premiered today on @shortstvus on March 13th at Midnight and is still streaming on @shudder in #Canada #USA #UK #Germany #Austria #Switzerland and by @primevideo in #Japan. Alas it’s time for me to move on and thank my dear #cast and #crew one last time for the amazing journey! I don’t usually put my feet up at the cinema but at the #NewWestFilmFest we were all couch potatoes! Testing the original Canadian #Lazyboy brought to the world by 🇨🇦 and to all my cast and crew from Above the Mist and Resilience, my dearest thanks and I wish you had all been there with me to sit back and enjoy! So psyched to announce my Korean short film "Above the Mist" and Swiss-American production "Resilience" will be competing at the New West Film Festival in Vancoucer in mid October and sponsored by @downtownnewwest. "Resilience" will also be screened at the Culture Crawl in NYC this weekend organized by @nerdcorefilm and AbTM at the Directors Cut Film Festival in Vancouver in November. Dearest thanks to my cast and crew @laurakatzzz @erif61 @haseldonckx @tiziana_giammarino @nicolaswendl @mars.bais @redg77 and @fabchap for the great picture. Thx @filmfreeway for connecting me to these great festivals! Interview with the talented sound designer @mang_esilo from @glad.studio in Hannam-Dong, Seoul. Behind the Scenes of Resilience, made by Swiss TV channel Canal Alpha on our set in Porrentruy, Switzerland. The Swiss regional newspapers L'ajoie visited our set in Porrentruy to learn more about my upcoming Swiss American film Resilience. At the premiere of Horla in London with host actress Alida Pantone and guest stars. 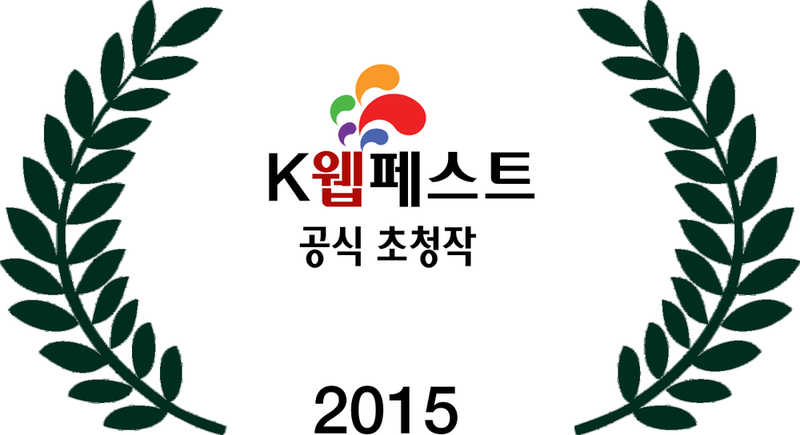 Guest visit @ the Seoul Extreme Short Film Festival! Interview for the M magazine! Watch my Interview for Flimmer Zimmer, Berlin regarding the making of my film Horla. #tbt my first nineteenth century set, the studio of an aristocrat in Normandy. It would have never turned out this way without the help of my amazing team @peterfontbar #Horla #XIXcentury #Normandy #France #Setlife #Film #SetDesign #ArtDept #Cinema Photo by Tommy Hartanto.